Welcome from Jesse Denome and the JD Machine Tech family. 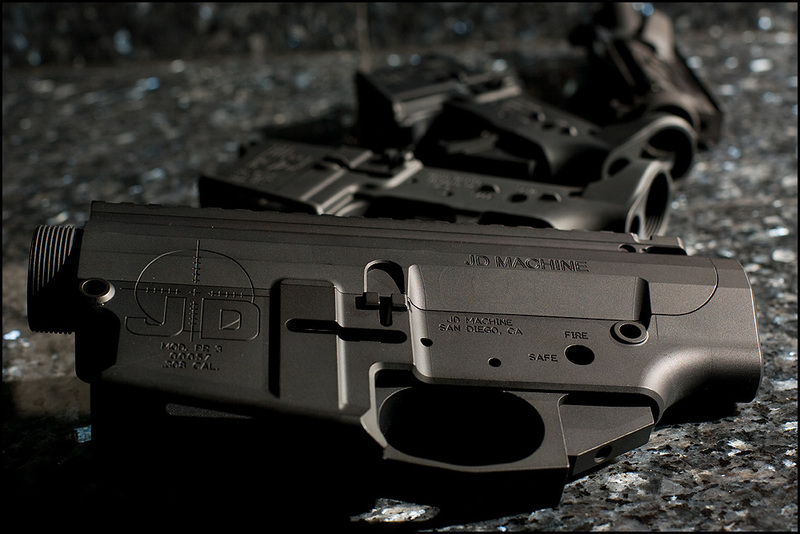 We have been in business since 1996 manufacturing for the military, defense contractors, firearms, engineering firms, and various other industries. 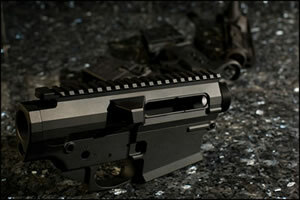 In recent years, we have manufactured firearms and firearm components for many industry leaders on a production level. 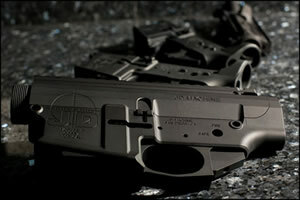 JD Machine Tech is fully licensed to manufacture firearms and component parts in the State of California. 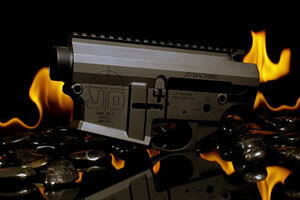 With the introduction of the JD Machine line of 5.56mm and 7.62mm semi-automatic rifles into the firearm community, we know that our knowledgeable customers will be able to recognize the quality product that we produce. We typically allow our product to speak for itself, but offer the following background information as well. Old world craftsmanship and real world experience, coupled with the ability to create innovative products gives JD Machine Tech a unique insight on the industry as a whole, with special attention to the individual needs of the consumer. All JD Machine Tech products are proudly manufactured in our facility right here in San Diego, and are backed by a lifetime guarantee. If it ever breaks, we will repair or replace it, free of charge. Our staff at JD Machine Tech includes masters in design, programming and machining. We have a former Navy SEAL Team Armorer on staff, and maintain constant contact with technical experts throughout the Military / Law Enforcement community and the firearms industry. JD Machine Tech takes pride in offering special discounts to Military & Law Enforcement personnel in recognition of and gratitude to their service, dedication and sacrifice. WE ARE GREEN – Here at JD Machine Tech, we are committed to the preservation of the environment. From non-toxic coolant and fluids in the machines to the recycling of scrap material, we strive to make the world a better place for future generations.